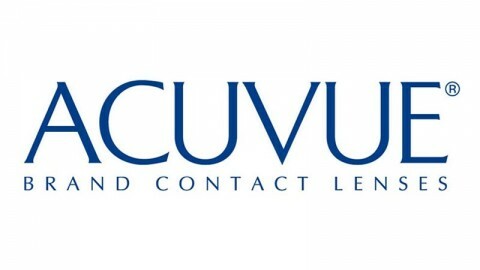 Severe eye infections can occur among people improperly caring for and using soft contact lenses. 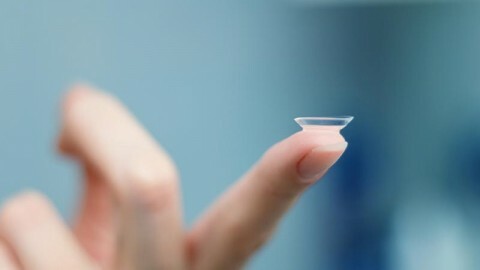 Contact lenses require greater care than eyeglasses because they come into direct contact with the eye.Whatever is on the lens – dust, pollen, bacteria, and chemicals – also reaches the eye’s surface. 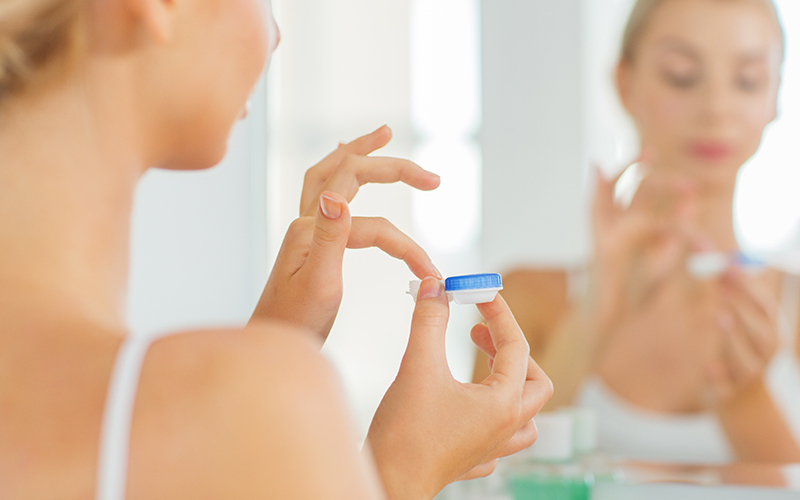 There are two basic types of contact lenses: soft, and rigid gaspermeable. They are fashioned out of different plastic materials and require different care. 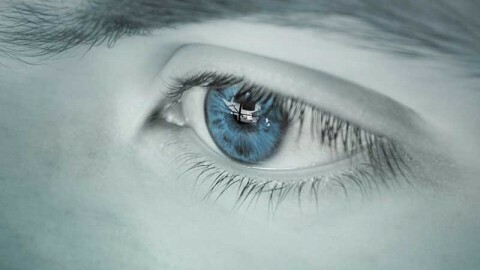 Always follow the eye-care practitioner’s directions, as well as all manufacturer’s instructions. The eye-care practitioner should also be consulted about the various types of solutions and cleaning methods for contact lenses. Avoid swimming with contact lenses because of danger of bacterial contamination from pool or sea water. 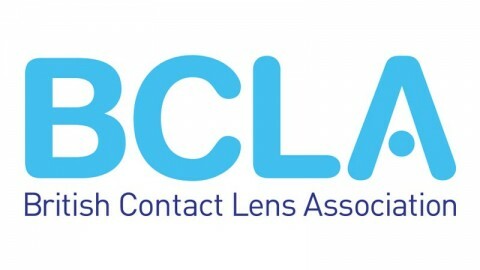 Corneal ulcers can result from long-term usage of contact lenses. Corneal ulcers can cause scarring to the cornea, leading to vision loss, including partial or complete blindness. 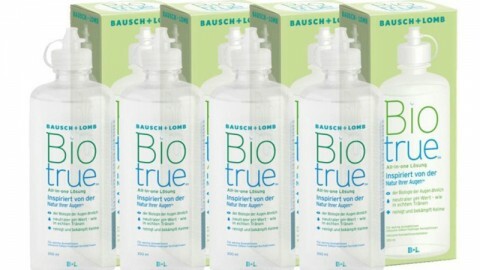 Treat your lenses with care, follow the instructions, clean daily, limit your wearing time. “when in doubt, take them out” and they will reward you with great comfortable vision.